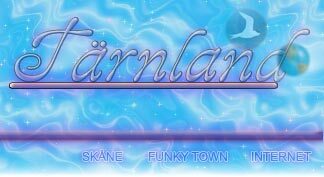 I signed on Tärnland 7th of June 2000 on Kalundborg roads. I left Gothenburg 6 o'clock in the morning with the rented car and I stopped in Helsingborg to pick up the on signing Captain. We continued to Denmark with the ferry to Helsingør and from there we drove to Kalundborg and we arrived to Kalundborg around 10 o'clock. 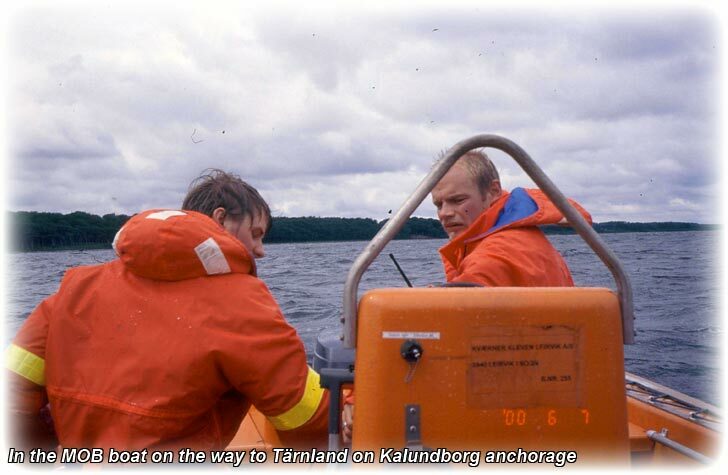 Tärnland was anchored waiting for the jetty to be available and they had sent 2 ABs with the MOB boat. We meet them in the marina and we took off towards Tärnland. Sitting in a small boat like the MOB boat makes you realize how big the waves are. When you're on a ship looking at the surface it looks like a mirror. 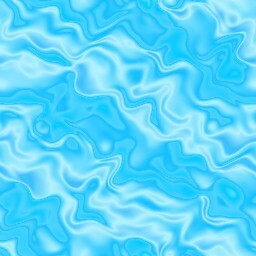 But as soon as you come down to the water level you can see the waves and 50cm waves are plenty when sitting in a small boat. It was a gloomy and grey day but no wind. But there were small waves so we were soaked when we arrived to the ship. I can imagine sitting in a lifeboat in bad weather for several days waiting for rescue, hmmm, not funny. When I came onboard the Chief Officer left with a hello, he had to drive all the way to Södertälje so he didn't wanted to waste any time. I had been home for 1 month so it was kind of nice to sign on again. It had been a busy month back home. I bought a condo and after buying this condo I kind of lost the interest for it and I have pretty much been working since then. Now I could not make up my mind where I wanted to live. Or most likely, the reason for losing my interest is that I have to decorate the condo and that's nothing I'm looking forward to. We got a Cadet onboard, it was a nice surprise. Many of the Cadets coming onboard are interested in watching video and stuff. This guy was a different story. He was up 24-7 and he showed interest in everything. 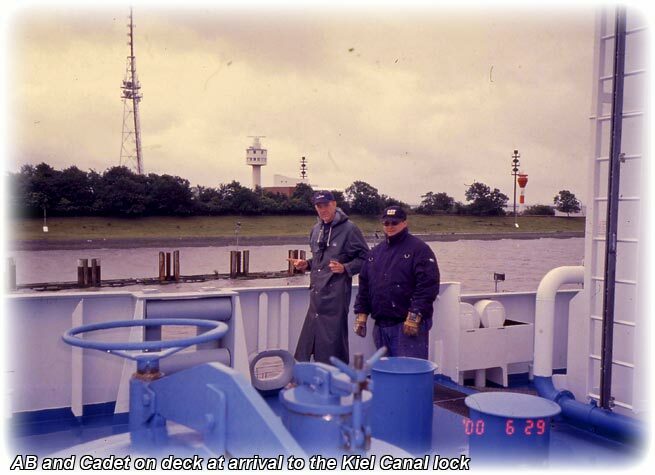 When he was done on deck he was on the bridge he practiced hand steering and I gave him pointers in navigation and cargo operations. I drilled him in the use of the books on the bridge. Well, it's fun and I like to teach the new guys coming when they show some interest. But it is a totally different story when they come onboard just to watch videos. 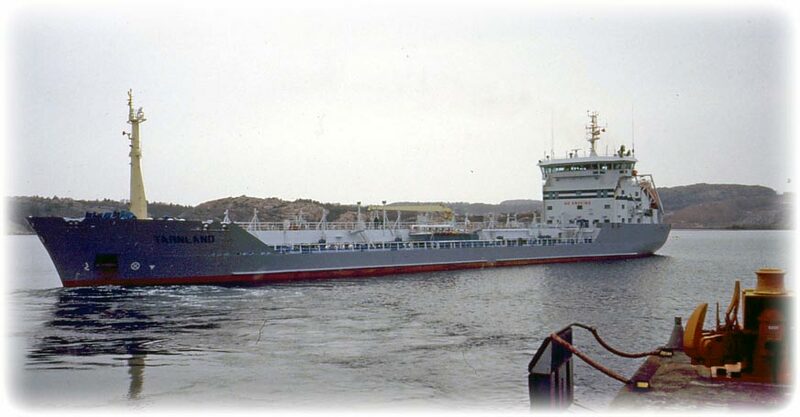 We did the usual trade, loading in Brofjorden, Gothenburg and Kalundborg. I like to load in Kalundborg, loading is smooth and no problem. On my last trip we loaded some GO requiring heating in Gothenburg. We discharged in Antwerp and I had to do tank cleaning all the way back to Brofjorden where I signed off. We arrived to Brofjorden 7th of July and our relievers were waiting on the jetty and as soon as the Surveyor passed the tanks I signed off. Our 2nd Officer, Captain and I drove a rented car back home and they dropped me at a friend's place in Gothenburg. 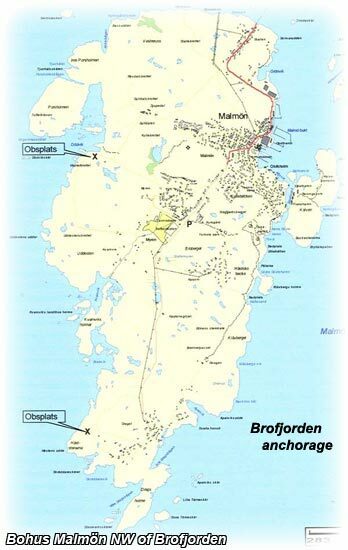 The plan was for me to sign on Tärnsund the day after in Brofjorden but she was delayed until 11th of July. So we could have 2 days of party in Gothenburg before I returned to Brofjorden. Before signing on I spent a night in my friend's summer house on Bohusmalmön.